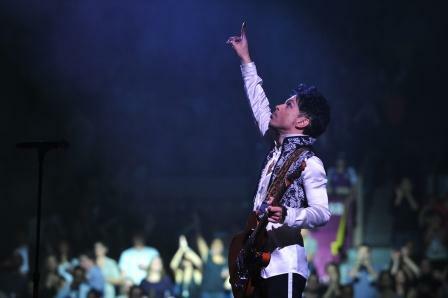 Prince announces one more night at Madison Square Garden on the heels of four extraordinary New York area shows this past December and a sold-out show scheduled for January 18. The new show will take place on Monday, February 7. Tickets go on sale Saturday, January 15 at 10 a.m. ET at Ticketmaster.com and LiveNation.com. It was also announced that the soulful melodies of Sharon Jones and the Dap-Kings would open the show on Jan. 18. Oh my Lord! I have to get my tickets!